Contact Sarah at Dobbie's Barn on 07821260042 (mobile: 07821260042) or complete the enquiry form. Completely rebuilt from 2013 to 2014, Dobbie’s Barn is a stunning example of a bespoke barn conversion. It retains all the original beams and has a wonderful vaulted ceiling and hand-forged lights. Outside is a large veranda with spacious outdoor seated areas for dining outdoors in summer, whilst inside the wood burner (supply of logs provided for use during your stay) gives a cosy feel for cooler evenings. Dobbbie’s Barn is situated at the head of a private track which is also a public footpath and from where there are excellent views of the Quantock Hills. The property sits in its own land of half an acre – there are no other holiday lets – and enjoys an extremely quiet spot with attractive gardens and landscaping. 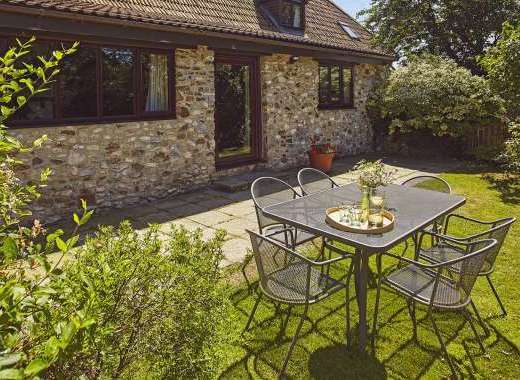 This is a wonderful rural retreat for those looking to relax in the tranquil Somerset countryside. 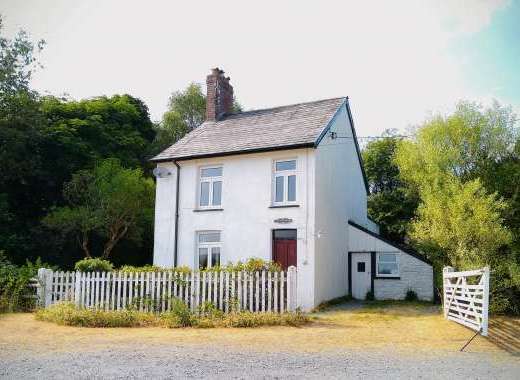 Dobbie’s Barn is in a delightful rural location yet easily accessed for the A39 and M5. It is the perfect place to explore the hidden delights of Somerset. Further amenities include laundry facilities in adjacent barn with additional storage for bicycles, buggies or wet weather gear. There is good secure private parking for up to two vehicles. Please visit http://www.dobbiesbarn.co.uk to find out more about the holiday cottage, amenities, surrounding area and places to visit in Somerset. £100 deposit required to secure the booking. Thereafter remaining balance is paid upon arrival. National Trust properties and gardens open to the public, Cheddar Showcaves and Cheddar Gorge, Exmoor, Minehead and north Somerset coastline. Glastonbury and Wells. Clarkes shopping village in Street. Spaxton is a small friendly village in the heart of Somerset. It has an ancient church, pub, post office and shop. The Quantock Hills - just a short distance away - is an Area of Outstanding Natural Beauty with woodland walks, moors and forestry. Spaxton is within easy reach of the A39 Minehead road and M5 motorway. Taunton and Bridgwater are the nearest towns and the north Somerset coastline is a short drive.